OCC Partners currently has a variety of Registered Nurse (RN) jobs and travel RN jobs, located throughout the Twin Cities area’s healthcare facilities. All RN positions require an active in-state Minnesota registered nurse (RN) license, and many of the RN positions require on-call status. RN pay is dependent on experience. Please note that we also have travel RN positions available. 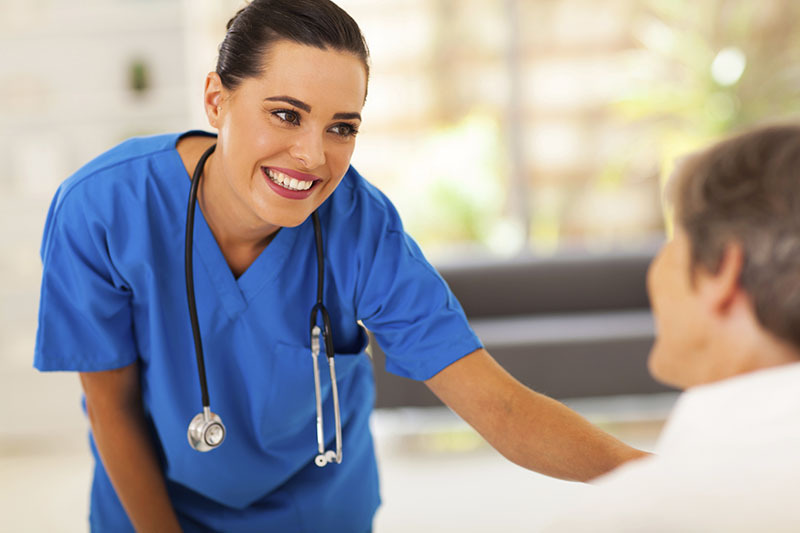 OCC Partners is currently recruiting Licensed Practical Nurses (LPNs) for positions in Minneapolis and St. Paul. Positions includes Geriatrics, Long Term Care, Hospice, pediatrics and other specialties. All LPN positions require current LPN licensing in the state of Minnesota and the ability to consistently perform according to nursing standards and the management of patient care. OCC Partners is currently recruiting Nurse Practitioners (NP) who are registered nurses (RN) who have completed advanced education (a minimum of a master’s degree) and training in the diagnosis and management of common medical conditions, including chronic illnesses. Most of the NP positions that OCC Partners are currently recruiting for are in the Minneapolis and St. Paul area. There are also opportunities in outstate Minnesota, including NP positions in family practice offices and a variety of specialities. OCC Partners also has NP jobs available in Wisconsin. Critical care nurses (CCU RNs) assist in the treatment of acutely ill patients with life-threatening conditions, in settings requiring continuous vigilance, complex assessment, high-intensity therapies and interventions. Working with the patients and their families, Intensive Care Nurses strive to create healing, humane and caring environments while also focusing on patient advocacy, working in settings such as intensive care units and cardiac care units, where patients require complex assessment high-intensity therapies and interventions and continuous nursing vigilance. Are you a physician in the Minneapolis / St. Paul area looking for a temporary staffing opportunity? For more information on the currently available locum tenens physicians positions, call 763-544-1000 or e-mail us at info@OnCallStaffing.com. OCC Partners has numerous locum tenens physician jobs in Minneapolis and St. Paul, as well as throughout Minnesota and the Midwest. OCC Partners is currently looking for locum tenens doctors in a wide array of practices in Minnesota, including family practice and a variety of specialities. Our Locum Tenens physician positions are for both short and long-term commitments. Requirements for these locum tenens physician jobs vary, but all require the appropriate board certification. Please contact OCC Partners at 763-544-1000 to begin the application process. OCC Partners is also placing direct hire physicians in the Minneapolis and St. Paul area. OCC Partners is currently looking for physicians in a wide array of practices in Minnesota, including family practice and a variety of specialities. OCC Partners is currently recruiting licensed Physician Assistants (PAs) who have completed an ARC-PA accredited educational program. It is also required that all PAs have the appropriate State of Minnesota licensing, or must be licensable by the State of Minnesota. PA positions that OCC Partners are currently recruiting for are in the Minneapolis and St. Paul area. There are also frequent opportunities in outstate / rural Minnesota, including PA positions in a variety of specialities including orthopedic practices, family practice, plastic surgery, CT surgery, cardiology, urology and other practice specialties. Recent PA graduates are encouraged to apply. Please contact OCC Partners at 763-544-1000 to begin the application process for one of the long- or short-term Twin Cities area positions currently available.